Adobe has been the leader of the digital world for almost decades. Some of the software’s developed by them for Windows operating system and Mac are Photoshop, Acrobat reader etc. These amazing software’s and web services are very popular and one has to pay some bucks to use this application or services. But the good news is you can freely download the Adobe Acrobat Reader 7.0 and Photoshop CS2. Yes, you read it right; you can download them for free. You must be thinking about how to download and from where to download the full version officially. We have made your difficult task easy; continue reading to know the detailed step by step procedure to get the above-mentioned tools along with their serial key. Firstly, download Adobe Acrobat reader 7.0. Scroll down till you find “I accept” checkbox. Then click on the checkbox to select “I Accept”. Select your preferred language (Say English) and click on it. 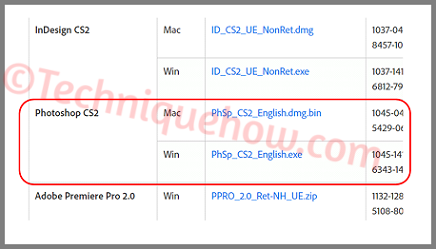 As soon as you click on the preferred language, the list of products along with serial key and setup files for both Windows OS and MAC appears. 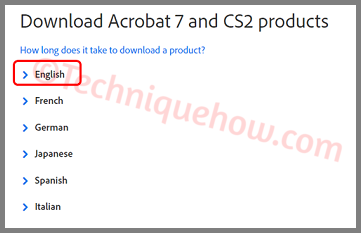 Scroll down to choose “Acrobat pro 7.0”. 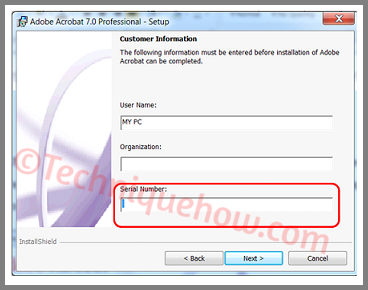 Click on the setup link for Acrobat Pro 7.0. Wait till the setup link downloads. Once the downloading is completed. Click on the “Yes” button and start the installation process. Below shown window appears. Click on “Next” button and finally click on “Accept”. Copy the serial key from below shown window. Paste the copied serial number on the below-shown window. Click on the “Next” button and it's done. 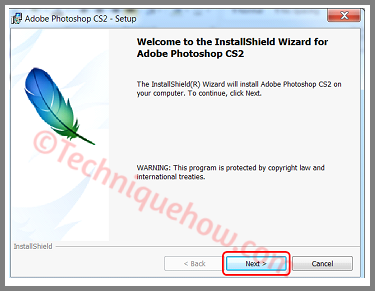 How to Download Adobe Photoshop CS2 for Free? Scroll a little down & you'll find “I accept” checkbox. Tick on the checkbox: “I Accept”. Select your preferred language (English) and click on it. As soon as you click on the preferred language, the list of products along with serial key and setup files for both Windows OS and Mac appears. Scroll down to find “Photoshop CS2”. 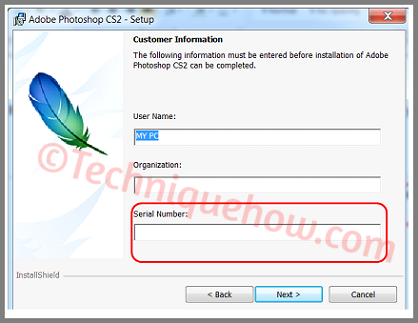 Click on the setup link of “Photoshop CS2”. For Windows, it's .exe file. To install, click on the “YES” button and the “NEXT” button. Wait till the file gets extracted. Then Click on “Next” button and finally click on “Accept”. Paste the copied serial code like on the below-shown window. Click on “Next” button and you're done! Just install this from the link provided. Don't worry it's legal and free. If you need to purchase any Adobe CS2 products this the best way you can give a try.